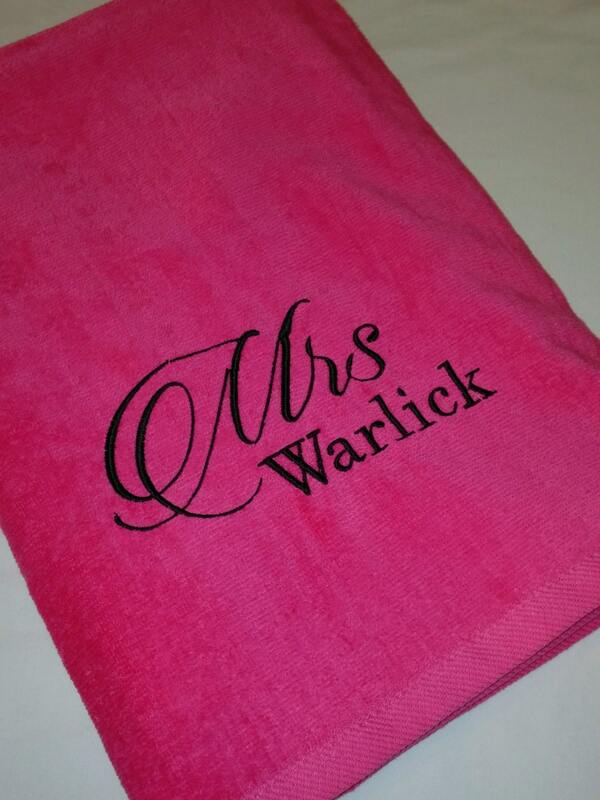 Set includes 2 Solid velour beach towels featuring "Mr." or "Mrs." on each towel along with the customized last name. 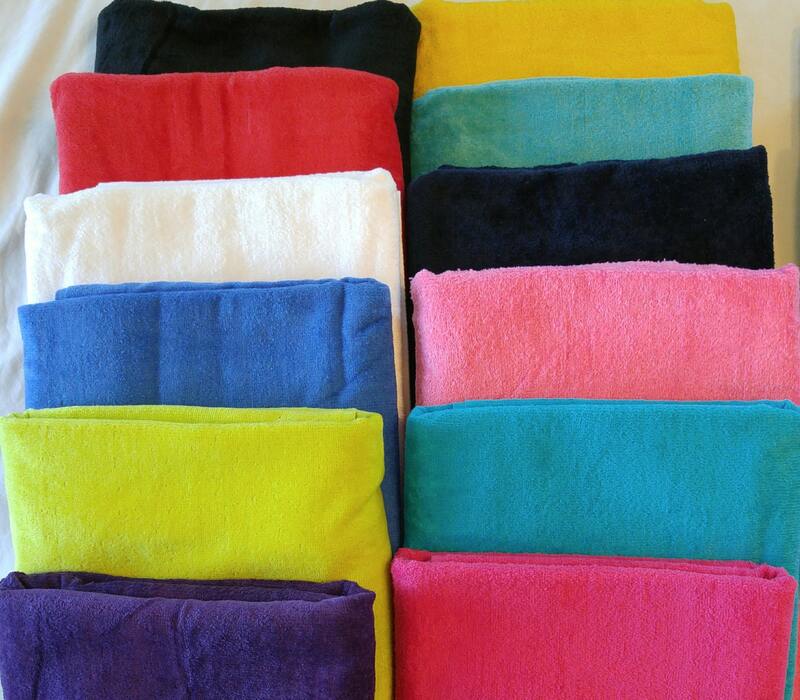 You choose towel colors and embroidery color! 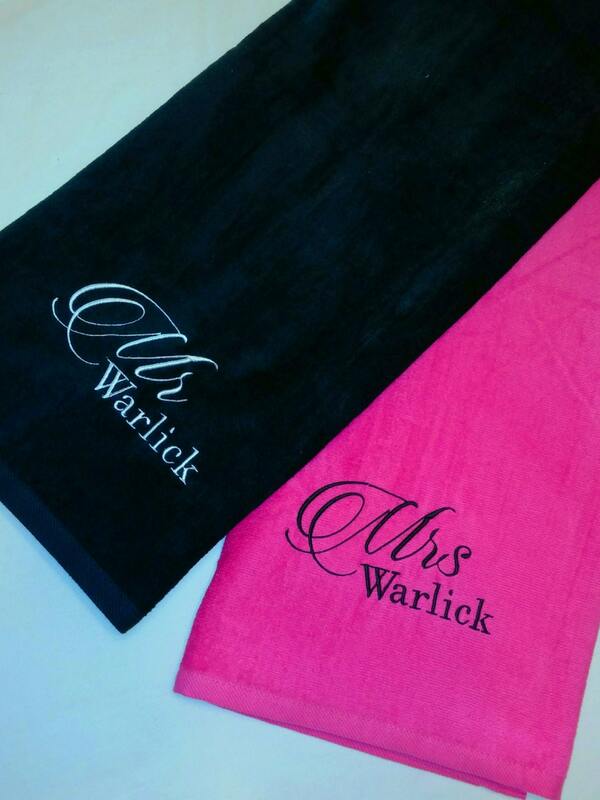 The default for the design placement will be centered on the lower edge, however, if you would rather it along the upper edge, just add the request in the comment section when ordering and supplying surname. Perfect gift for weddings/anniversary. Gift to yourself for wedding/fiancee/honeymoon! Exact spelling of name to be embroidered. 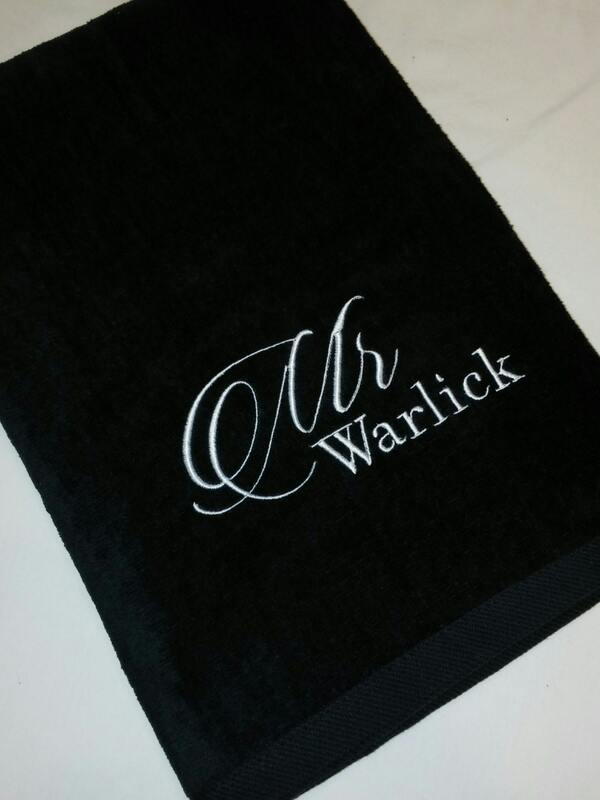 I love the towels!!!! Perfect wedding shower gift!! Thank you!!! 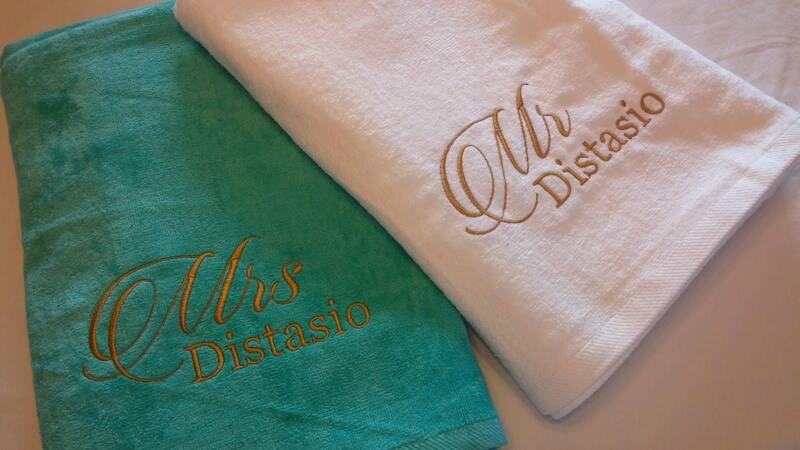 Can't wait to use these towels on our honeymoon cruise!